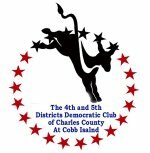 4th and 5th Districts Democratic Club of Charles County, Cobb Island, Md. 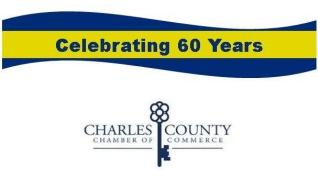 The 4th and 5th Districts Democratic Club of Charles County is one of the most active political clubs in the state. The club has been in existence for over 32 years. The club meets on the second Monday of every month during election years and the second Monday of ever other month during non-election years.